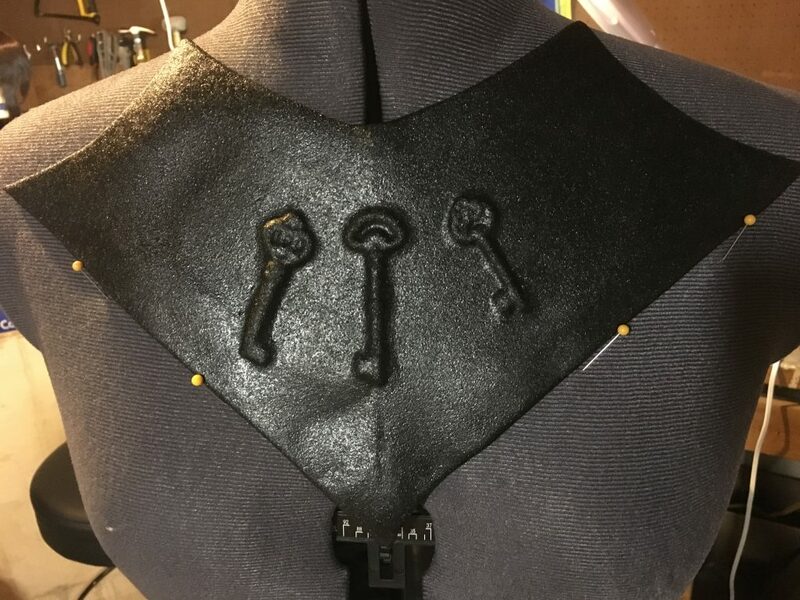 We asked Rhoulette Cosplay to create a tutorial for us using Black Worbla, and she shared this great build of a decorated gorget that uses items to create detailed relief designs! 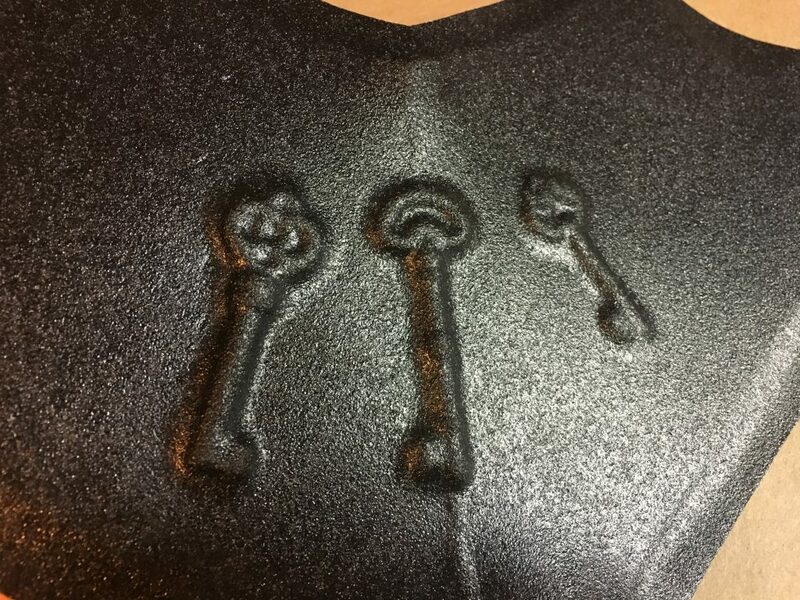 One of the biggest concerns cosplayers have with shaping thermoplastics to foam is the risk of creating air bubbles. This is especially likely to occur when covering large surface areas. In this tutorial, you’ll learn how you can circumvent this problem while also adding a little flair to your piece! 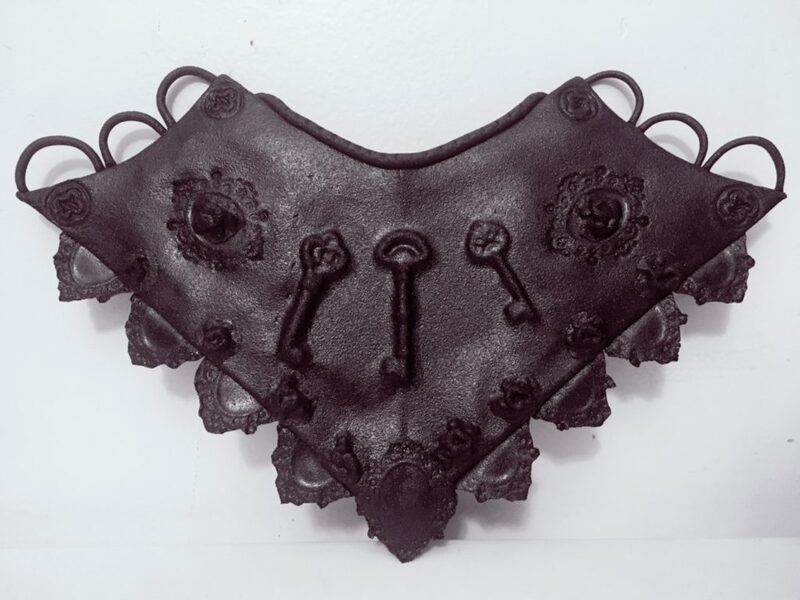 I’ll be demonstrating this with a gorget I bedazzled with Black Worbla. 1) Cover your neck, upper torso, and shoulders with clear wrap. 2) Cut out small pieces of duct or masking tape. 3) Place these pieces all over the clear wrap section that you’d like to pattern. 4) Ask a friend to help you draw out the lines in Sharpie for your pattern. Alternatively, you can also use a mirror to accomplish this. 6) Cut the pattern into pieces and lay it onto paper or card-stock. 7) Trace onto paper or card-stock and cut it out. 8) You have a gorget pattern! :D If you prefer to watch a demonstration of this, check out Kamui’s Cosplay video here. Make any adjustments to your pattern by drawing on outer details. 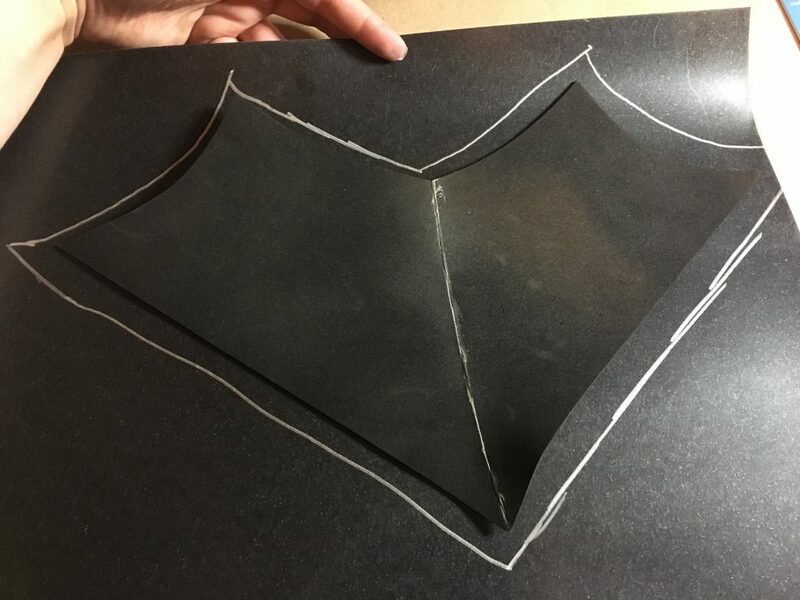 I opted to work with the base of Kamui’s pattern and build on top of it. Cut out your pattern with a pair of scissors. 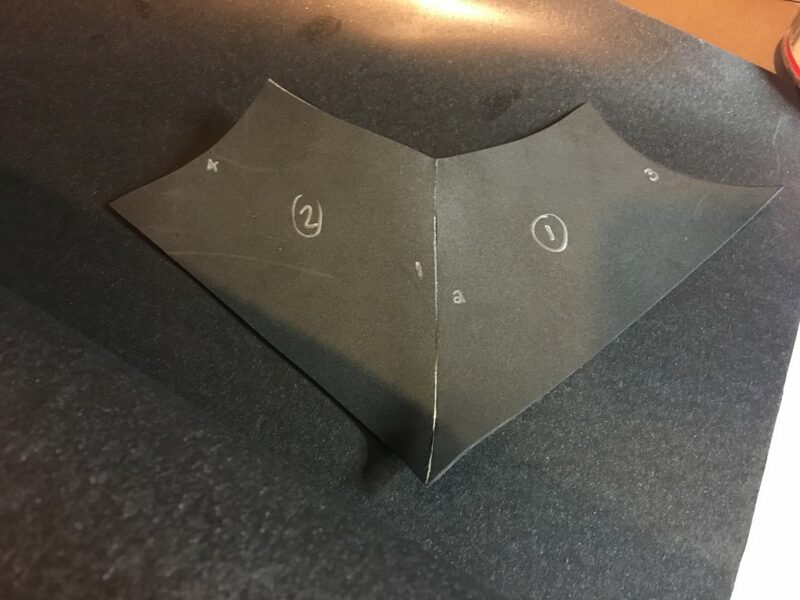 You can also use an X-ACTO blade on a cutting mat if you find this is easier. 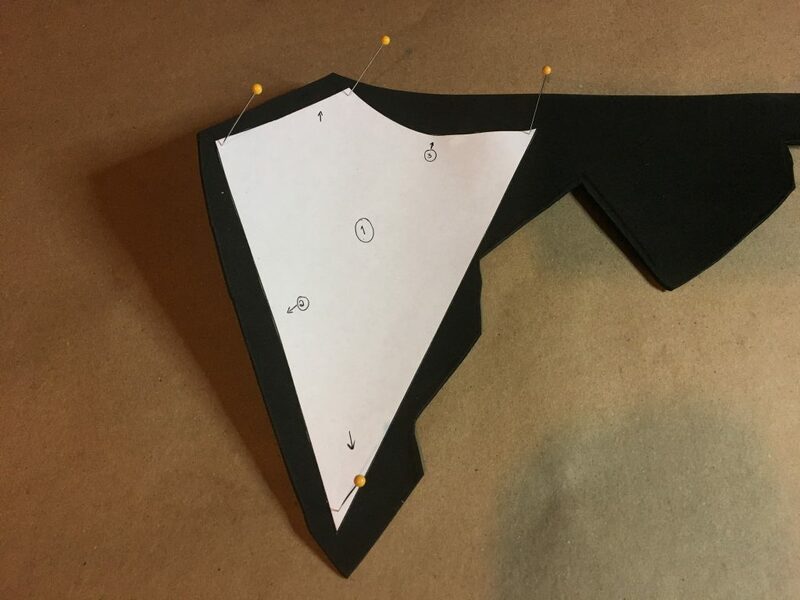 Lay the pattern on your 2mm craft foam and pin down the edges with sewing pins. Since I keep my foam rolled up during storage, this ensures the pattern doesn’t shift around a lot while the foam curls. I also recommend marking your pattern pieces prior to cutting to ensure you don’t lose track of them. I find it very helpful to have arrows pointing with the corresponding numbers to where the other pieces attach. Trace the pattern with a marker. A silver Sharpie shows up best on black foam while darker colors show up best on white. 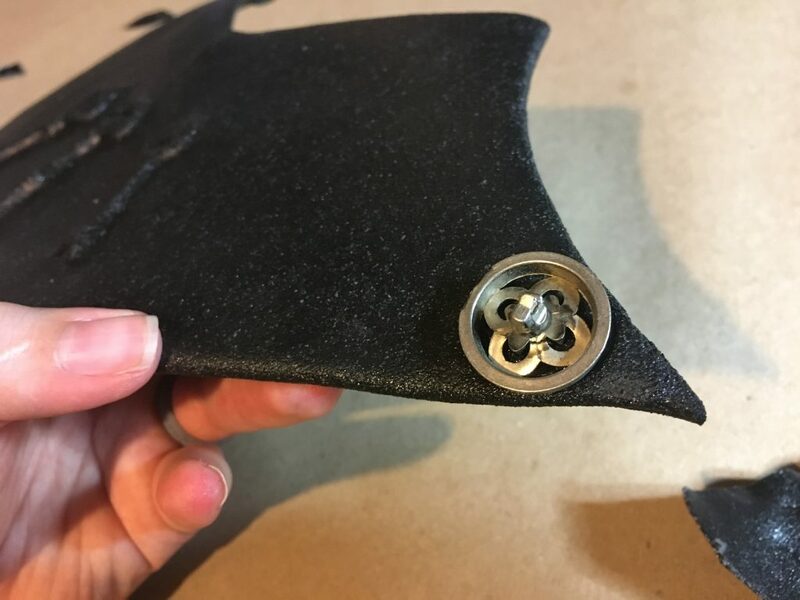 Remove the pins and pattern from your foam. 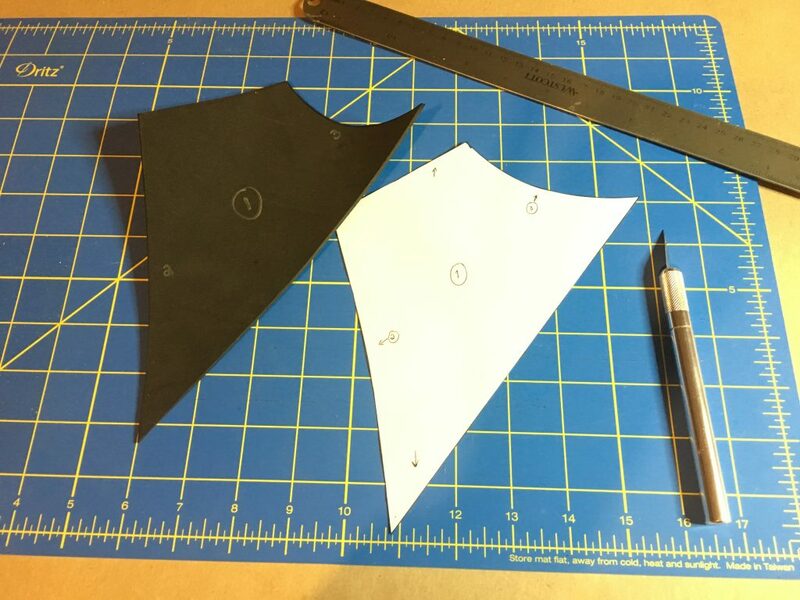 Lay the pinned pattern and craft foam duo onto your cutting mat. Use a sharp blade to slowly cut out the foam. Alternatively, you can use scissors if they’re not too dull. 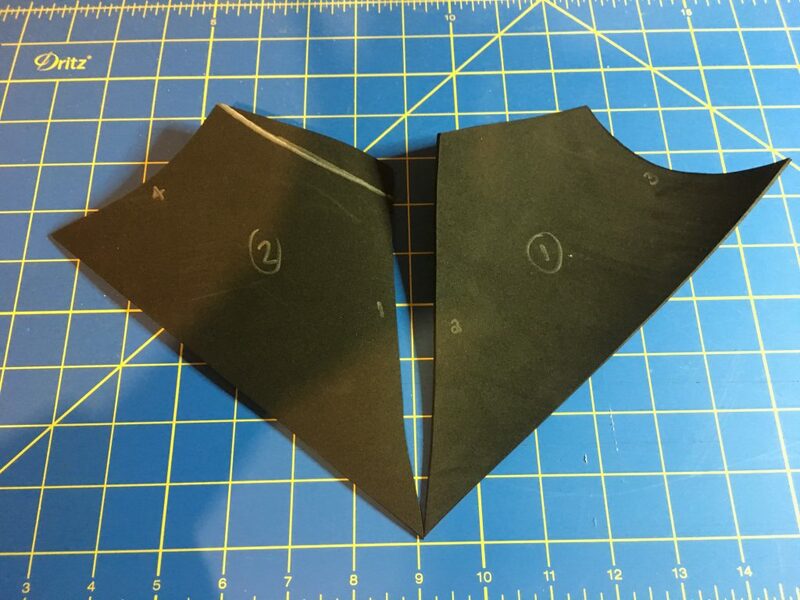 Flip your gorget pattern and repeat steps 3 and 4. 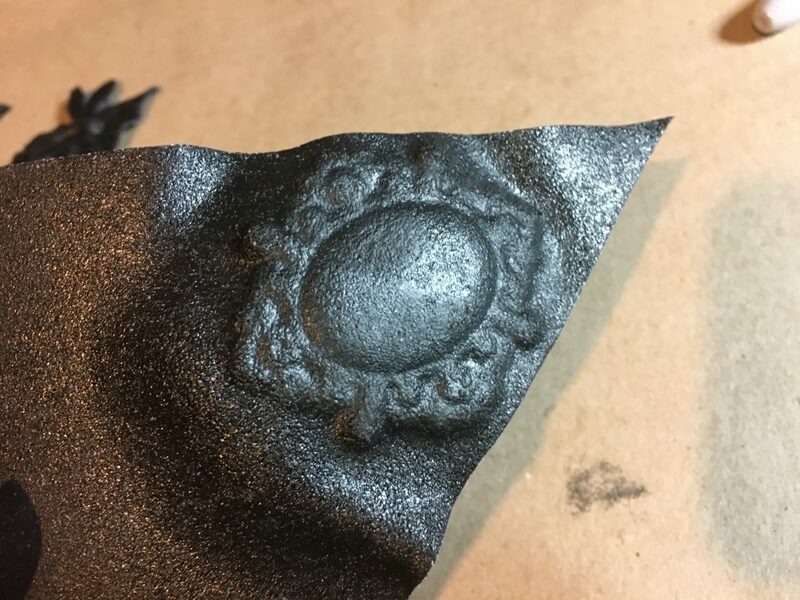 Since foam doesn’t have a “grain” like fabric does, you can turn it in any direction to make the most out of your material and be economical. : ) Now that you have the necessary pieces, tape them together and see how it feels on yourself or a mannequin. Draw on any adjustments, and cut off the excess foam. Less is more—it’s best to make many small adjustments instead of accidentally hacking off too much. 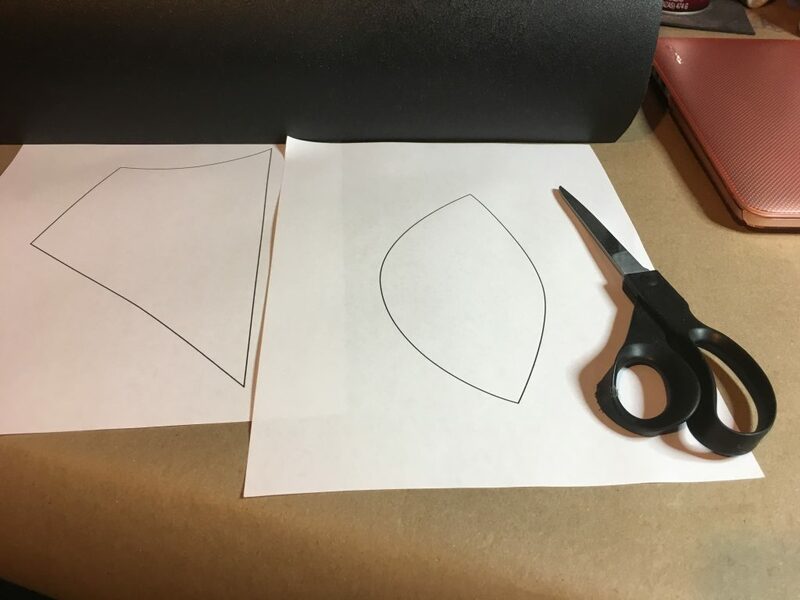 To ensure the adjustments are symmetrical, draw and cut out on one side, flip it onto the other piece of foam, trace, and cut! Don your respirator with sass, because it’s gluing time! 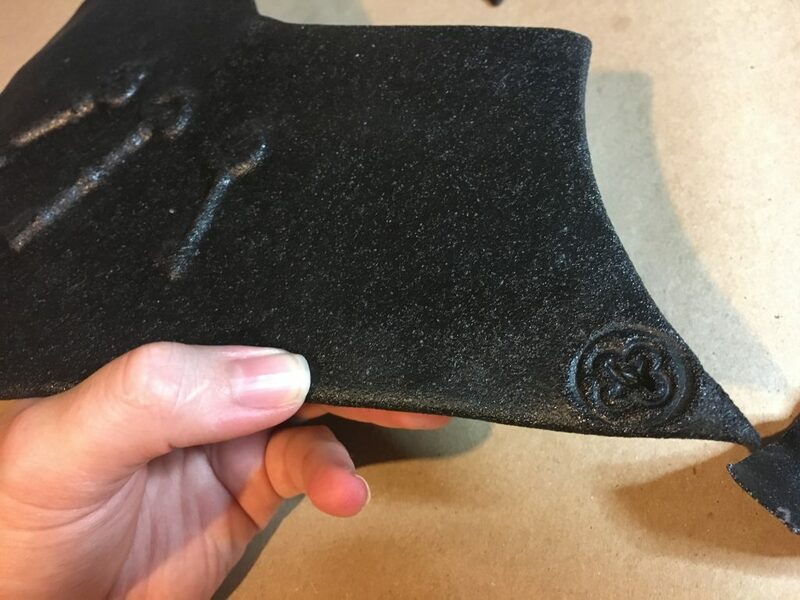 I find that contact cement creates the strongest and cleanest seams with foam, and you don’t need very much! However, if you’re worried about toxic fumes or are on a crunch, you can use hot glue. Please do not work with contact system without a respirator or a well-ventilated work area! 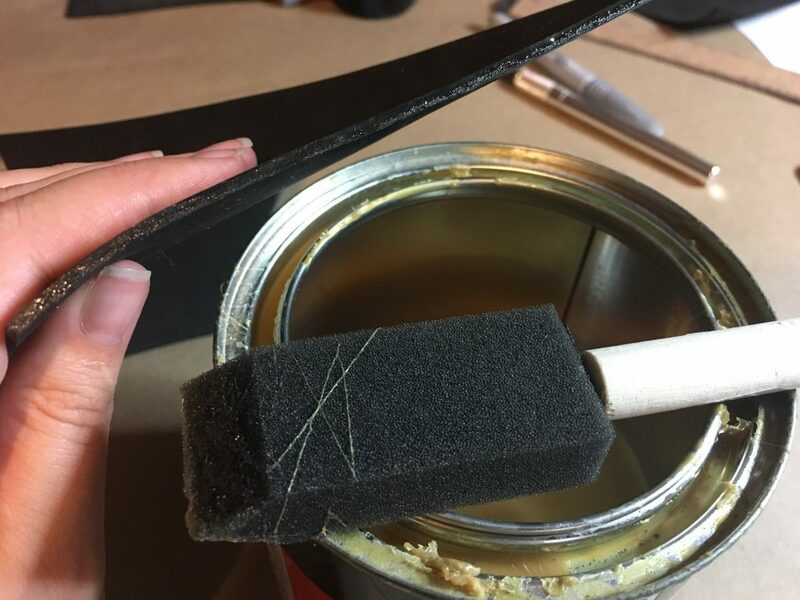 Along the seam where you intend to join the pieces of foam, coat both sides in a light layer of contact cement with your foam-tip brush. You can speed up the curing process by turning your heat gun on low and evenly heating both sides until it looks tacky. This typically only takes a few seconds. Alternatively, you can use a glue gun with hot glue. Line up the top or bottom edge of the seams and gently press them together. 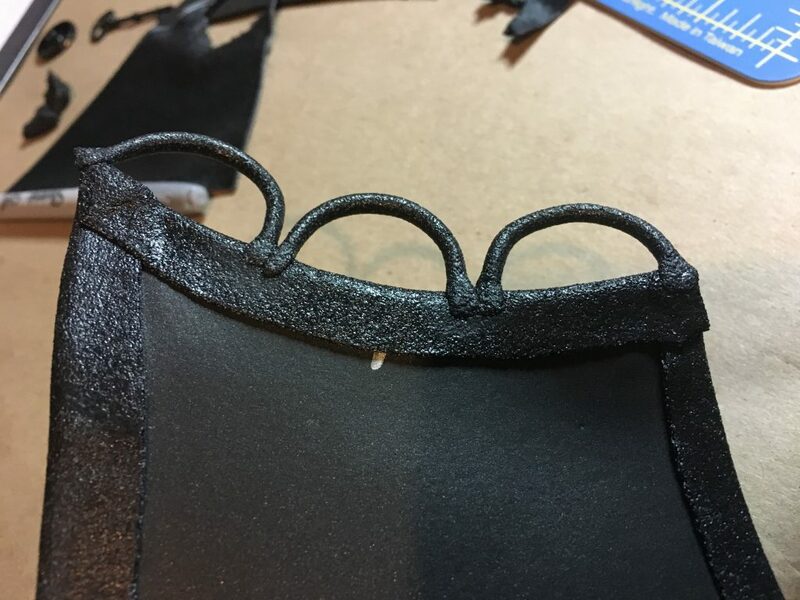 If you feel it’s uneven, you can quickly undo some parts of the seam and re-attach before the glue dries. Once you’re satisfied, press the seams together firmly and wipe off any excess glue. If the glue dries in lumps that you’re afraid will show through the Worbla, use a Dremel to smooth out the seam. 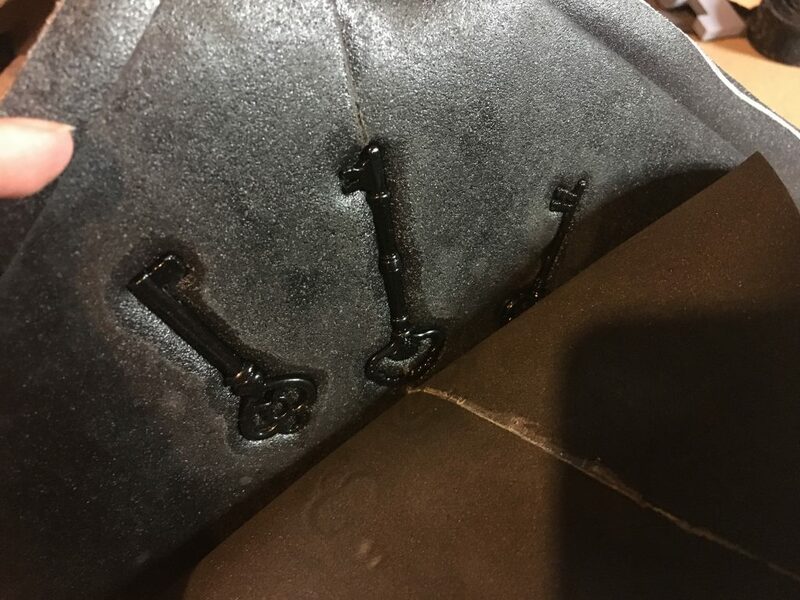 Lay your piece out on your Black Worbla and trace with a silver Sharpie, leaving an inch to an inch and a half around the perimeter of your foam. Cut it out with a pair of scissors. Take your fun knick knacks and lay them flat in whatever way you please! 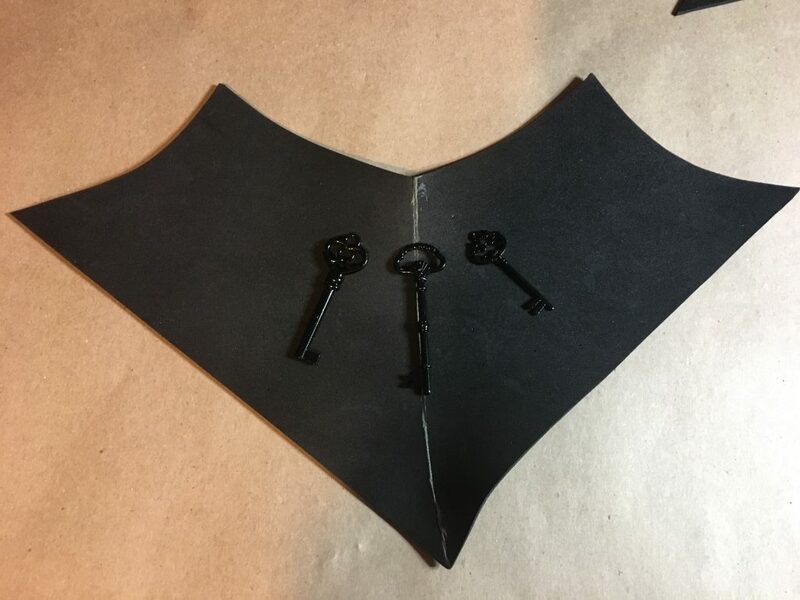 I found these decorative keys on sale at my local craft store for less than a buck! Ideally, find something that can parallel nicely with the shape of your piece. You don’t want anything too bulgy or else you may have to recut your Worbla. 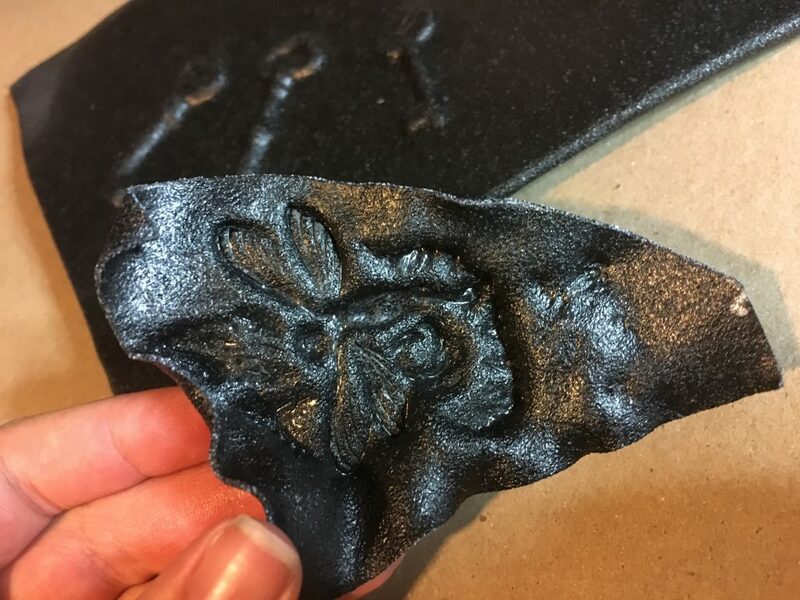 Use low heat to slowly warm up either side of your Worbla piece. In my case, once the Worbla was warm (not hot) and semi-soft (not floppy), I laid it over my gorget with my keys, sticky side (shiny side) facing the foam. 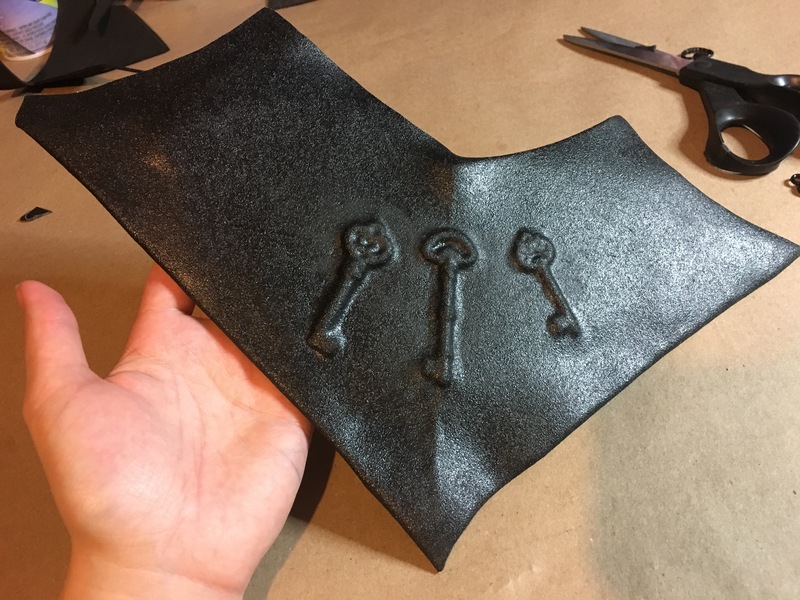 I worked from top to bottom, using one hand to adjust the keys (in case they moved) while pressing the Worbla down with the other. 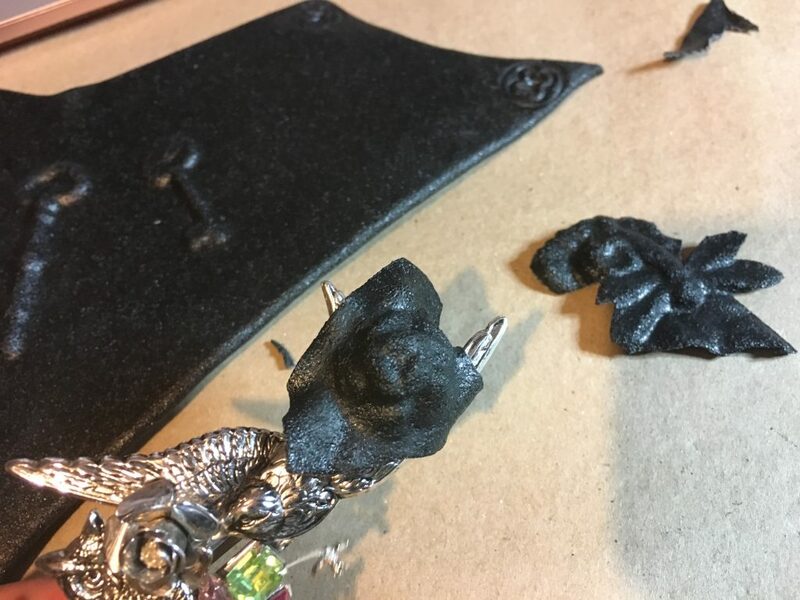 Don’t worry if the Worbla catches the shape of the accessory when it’s out of place—you can simply reheat and reshape once it’s in the right spot! Wait for the Worbla to fully cool until it has returned to its hardened state. Flip the piece and carefully begin to slide your hand between the foam and the Worbla. As you apply slow and even force, the foam should break free from the Worbla without tearing. Pop out the accessory with your nails, a sewing pin, or simply press gently from the other side. You did it! You made a fancy bubble! 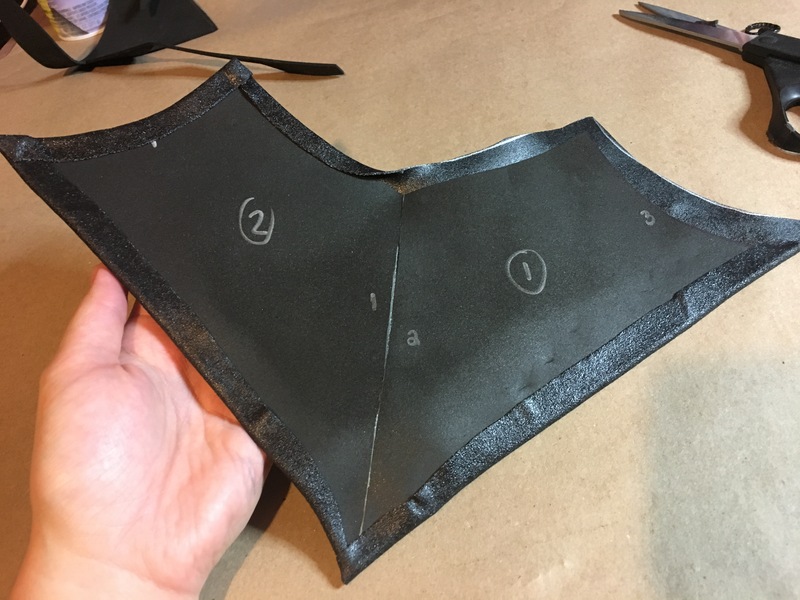 Carefully reheat the Worbla on low heat around the edges, avoiding the area where you detailed with the accessory. Wrap the Worbla around the edges of the foam and press down. 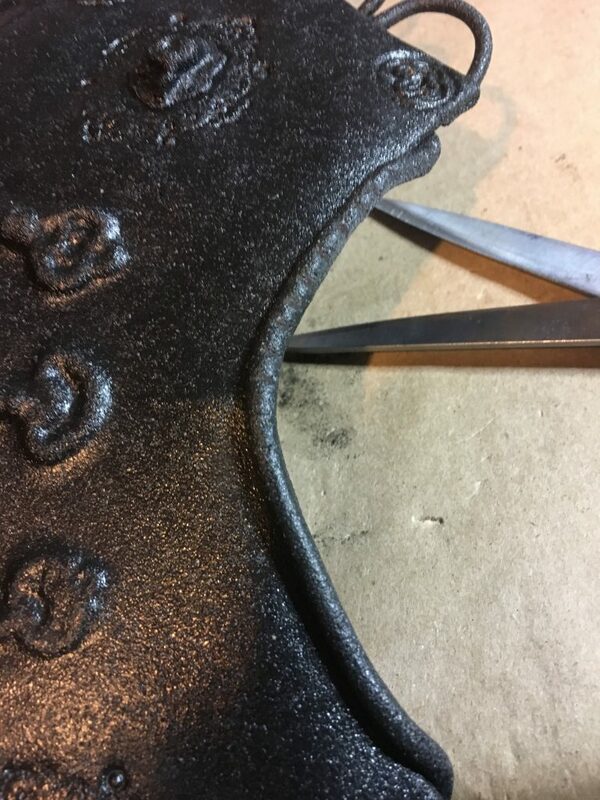 If seams are overlapping, you can snip away excess chunks with scissors, quickly reheat, and press down to get a clean finish on the other side. I prefer not to Worbla both sides of my piece, because it allows the pieces to be more flexible, and it saves on material. 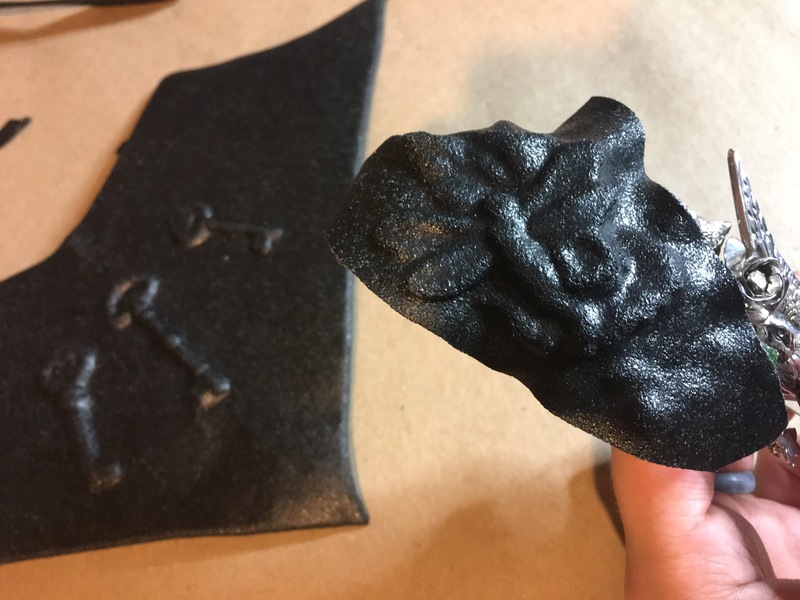 If you find that your piece lost it’s shape, you can reheat around the bubble design and reshape it to yourself or the mannequin (ensure it is not too hot before putting it on your neck directly!). I use pins to hold up my piece on my mannequin while I shape it across the collar-bone region. Time to decorate! You can now freely use your additional knick knacks to make fun indentations and shapes! In the following pictures, I shaped the Worbla over fine details on an old, metal hair clip. You can cut out these details with sharp scissors or a hot knife. 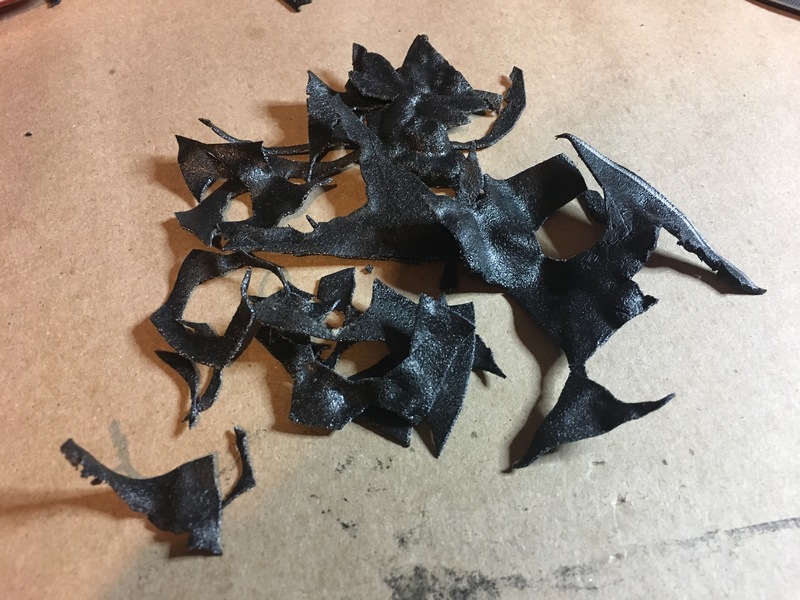 Be careful to test the hot knife on a piece of scrap Worbla, so you can get used to how quickly it slices through it. This ensures you don’t ruin a detailed piece you’ve been working hard on! 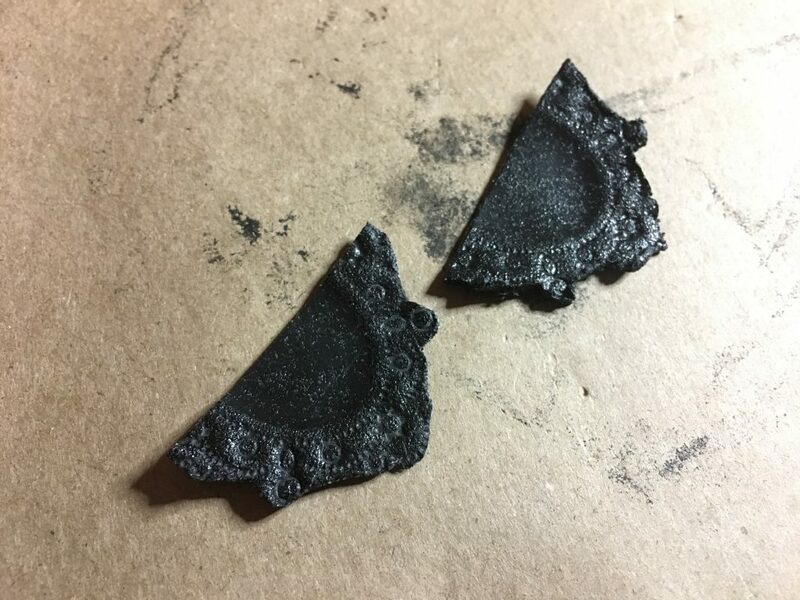 To attach it to my main piece, I simply heated the area of my gorget I planned to decorate as well as the back of my detailed Worbla, and I pressed them gently together. 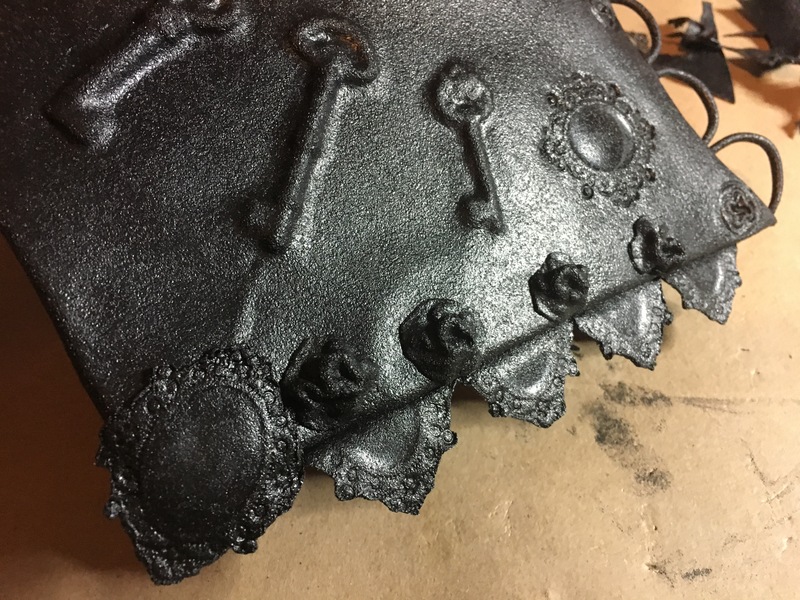 I applied even pressure as it cooled to cement the fine detail from the Worbla “mold”. 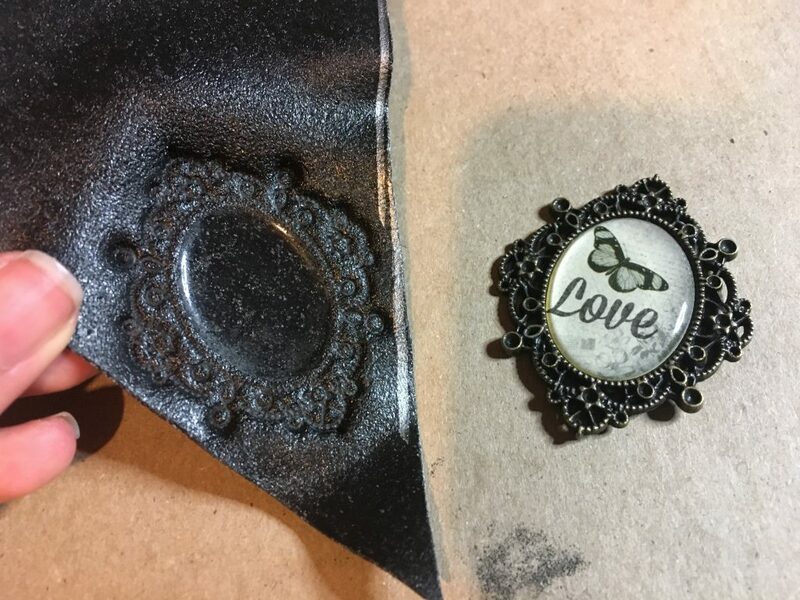 I found discount buttons at my local craft store as well as some mismatched ones in an old cookie tin to emboss fine details into my Worbla. I discovered that waiting until the Worbla cooled also made it easier to remove the accessories. 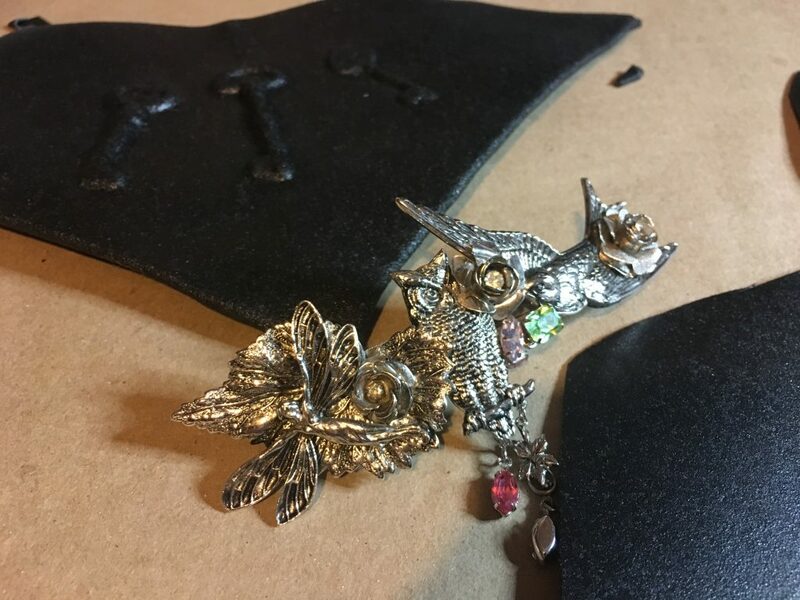 I was able to use this method to cut out tiny roses and filigrees to add intricate detail to my piece. For strapping, I decided to create loops on the ends from which I eventually plan to braid multi-colored ribbons! This is a great time to gather up all that scrap Worbla! Heat up your pile with even, low heat until it begins to stick together. Knead the pile without burning yourself until it becomes one. If you have one big chunk, I’ve found that cutting it into smaller segments makes it easier to heat and work with. 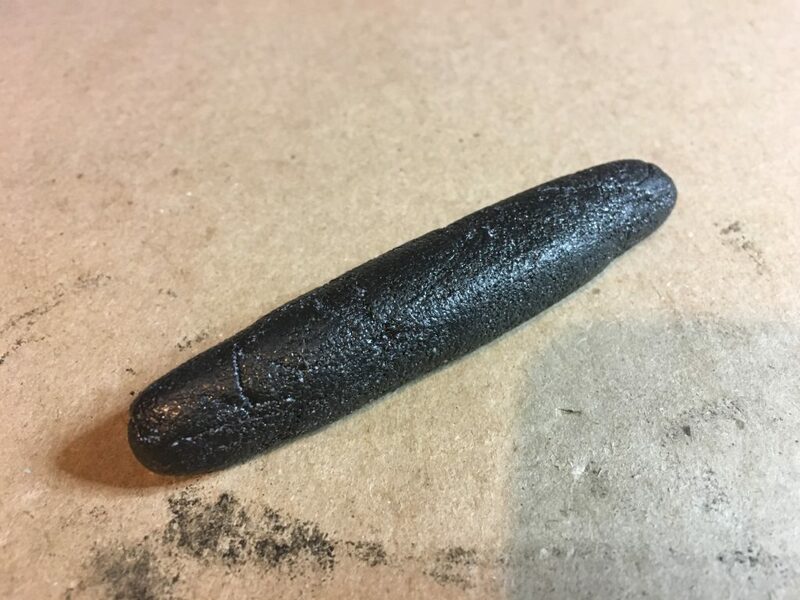 Once the smaller chunk is pliable, press down wth your palms and roll it back and forth into a little Worbla string. 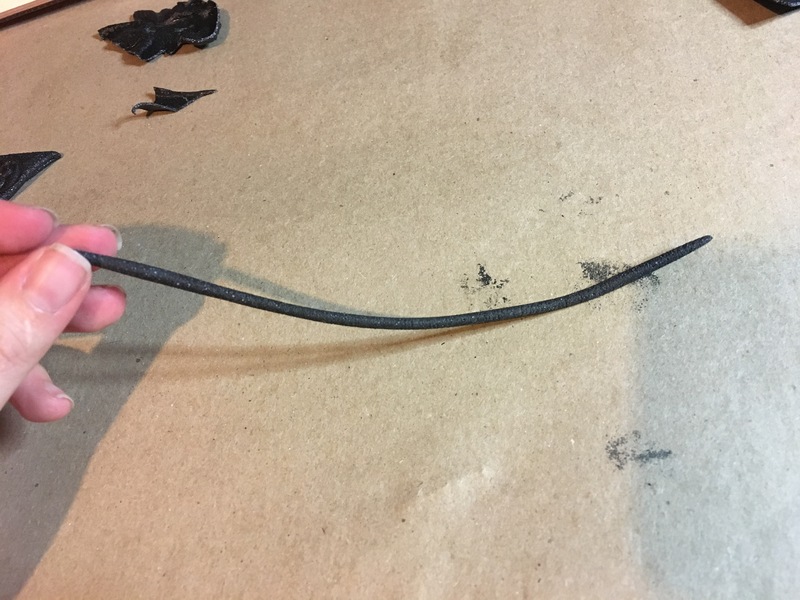 Roll outwards with even pressure to make the string longer and thinner. If it becomes too thin, simply fold it back onto itself, reheat, and reshape! I made one long, thin string of Worbla, cut it into even pieces, heated up the ends, and looped them onto the back of the gorget. I held each one in place as it cooled to ensure it didn’t flop and cool in an undesirable angle. You can also use this string effect to frame pieces of your armor that may look unfinished. 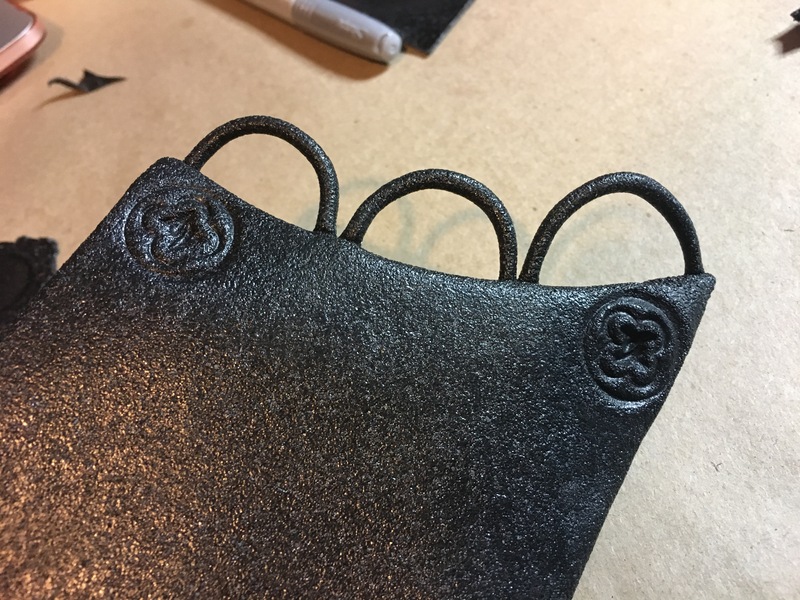 I did this to add an additional level of detail to the top of the gorget. While it was still warm, I used scissors and gently pressed small, equidistant lines into the strip.